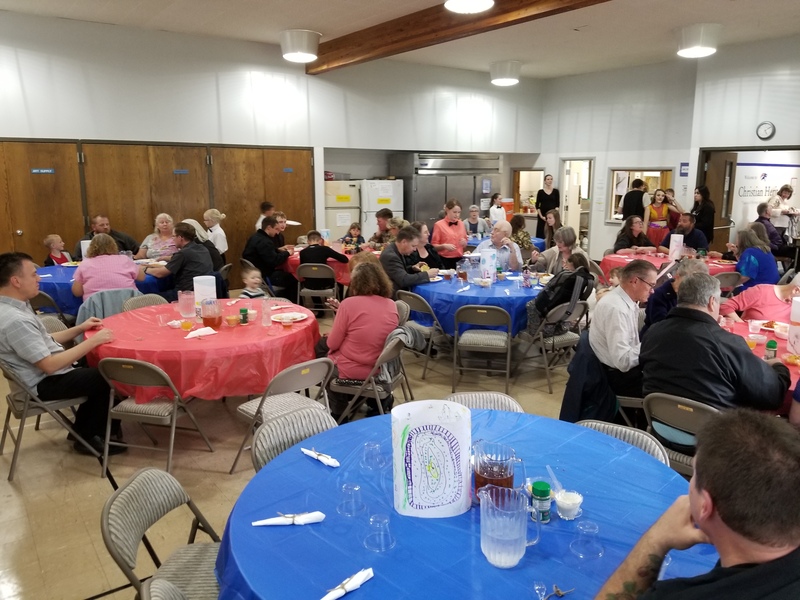 Our spaghetti dinner fundraiser was a great success raising over $1200! We are well on our way to raising enough funds to get new playground equipment for the elementary students. There will need be a few more fundraisers like this one in the future. We appreciate your continued support for Christian Heritage School’s students and teachers.